ASUS ZenFone Max ZC550KL stock firmware with software image version WW_V13.8.26.54. The operating system of this firmware is Android. This firmware file has been updated at 23 November 2016. 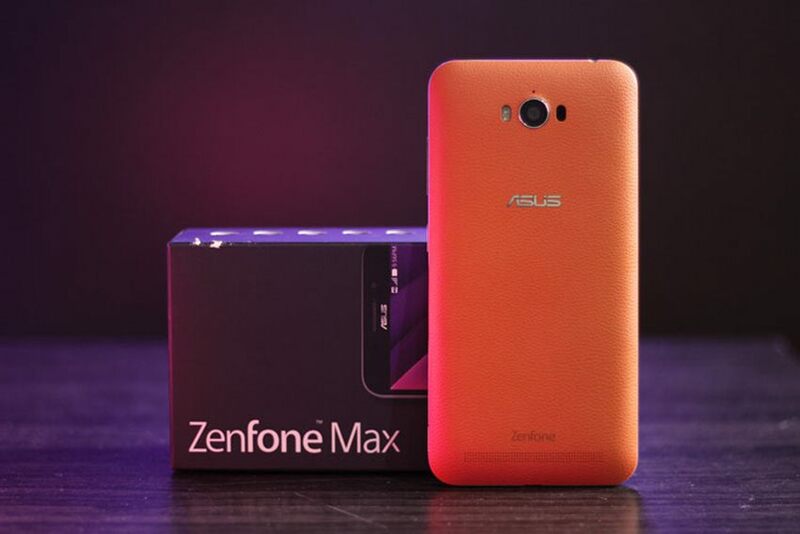 You can use this firmware file to unroot asus zenfone max ZC550KL, unbrick asus zenfone max ZC550KL, downgrade asus zenfone max ZC550KL, or restore asus zenfone max ZC550KL to a factory setting. This firmware can be downloaded for free. Before downloading, make sure your device has the exact model code ZC550KL.